Alice Rawsthorn is a design critic and author whose latest book Hello World: Where Design Meets Life explores design’s impact on our lives: past, present and future. She speaks on design at important global events including TED and the World Economic Forum’s annual meetings at Davos, Switzerland. 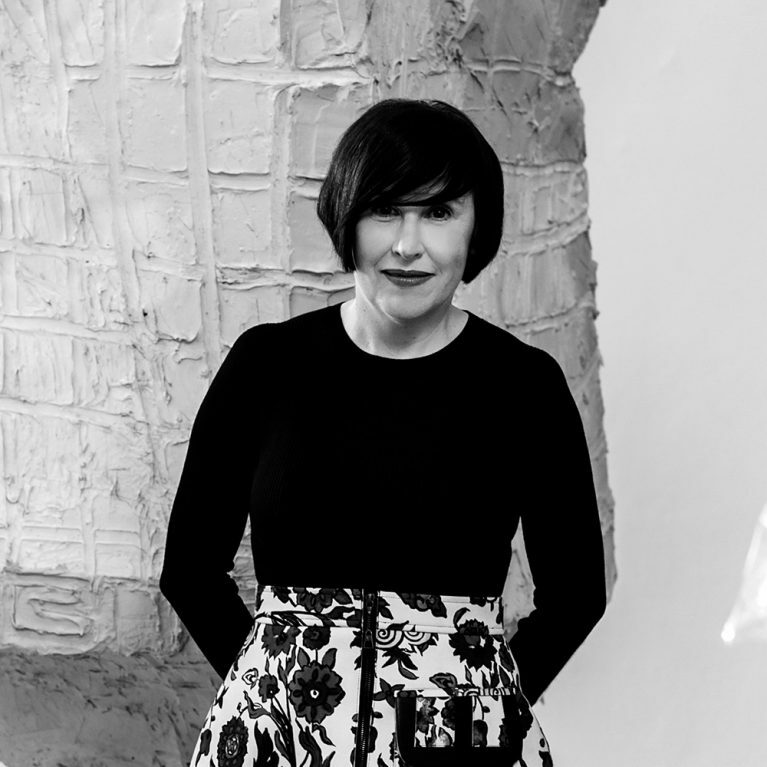 Alice is chair of trustees of the Chisenhale Gallery and the contemporary dance group Michael Clark Company, and a trustee of the Whitechapel Gallery. 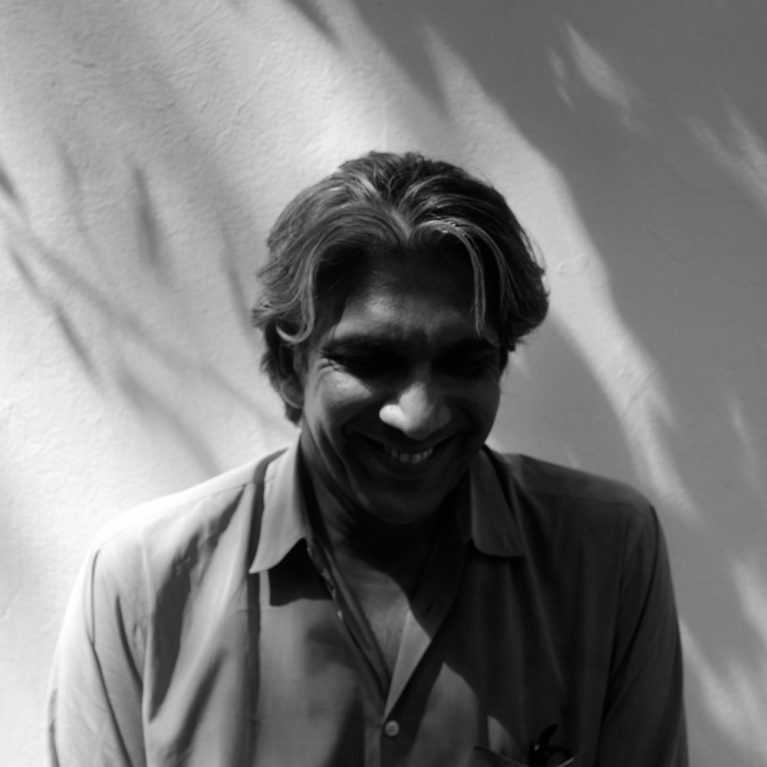 Bijoy Jain was born in 1965. After studying in the UK and the US, he returned to India in 1995, where he founded Studio Mumbai. His work has been exhibited in museums such as the V&A in London (2010) and at the International Architecture Exhibition in Venice (2010 and 2016). In recent years, he has pursued a solo career as an artist. An exhibition of his work opened in March 2017 at the contemporary art space Assab One.